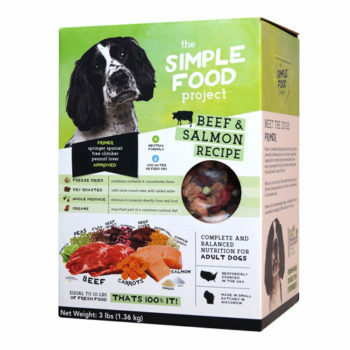 The Beef & Salmon recipe is out of stock until Friday, February 22nd. If you place an order, it will ship as soon as the Beef & Salmon is back in stock. 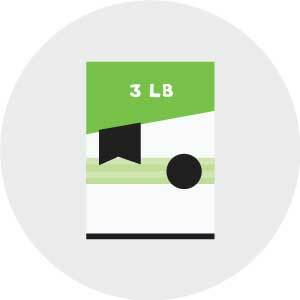 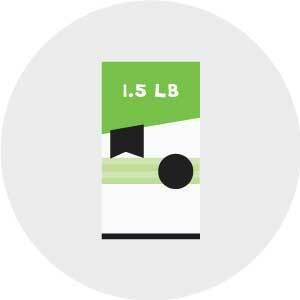 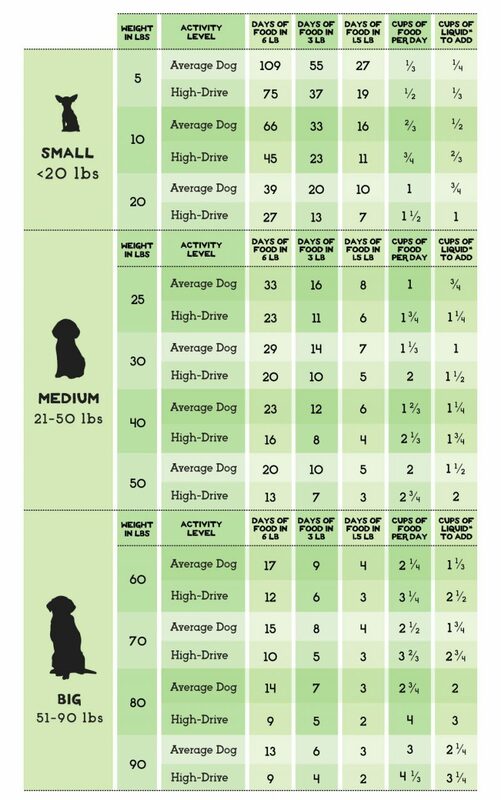 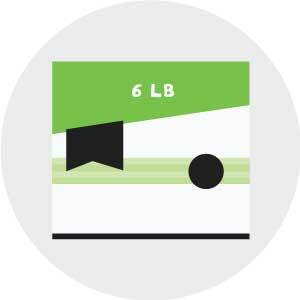 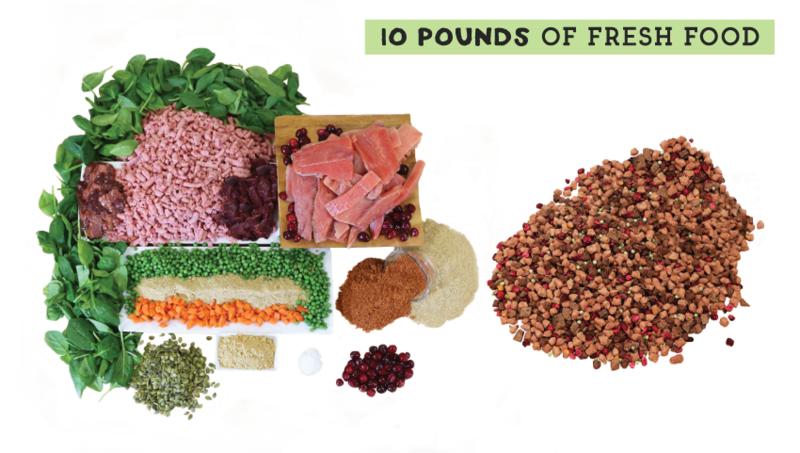 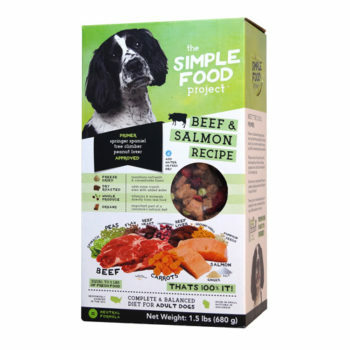 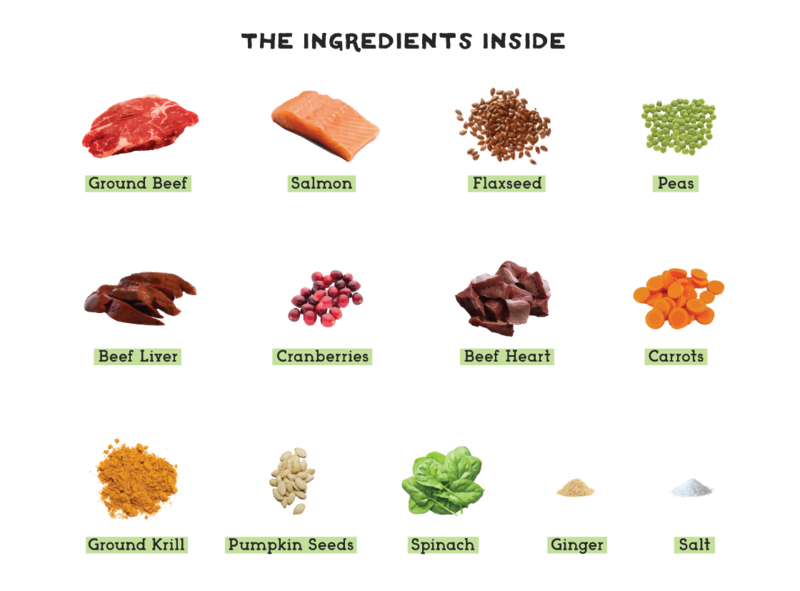 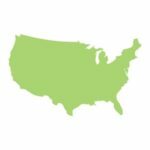 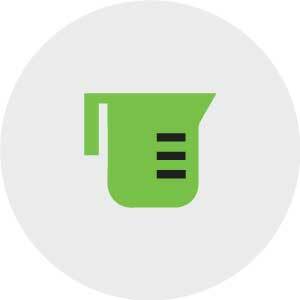 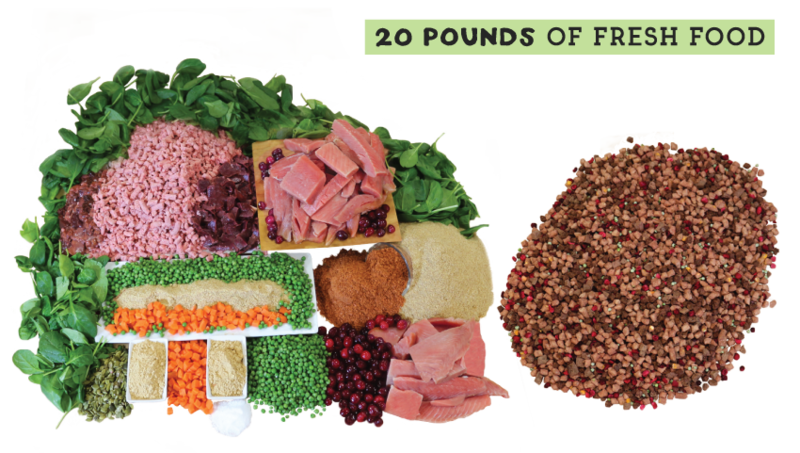 The Simple Food Project Beef & Salmon Recipe is formulated to meet the nutritional levels established by the AAFCO Dog Food Nutrient Profiles for adult maintenance. 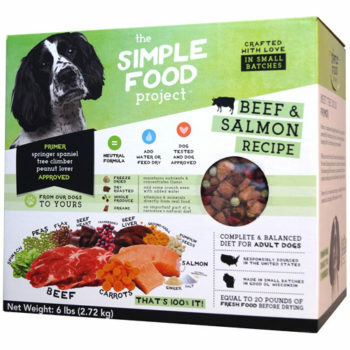 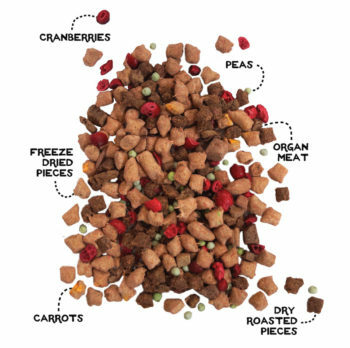 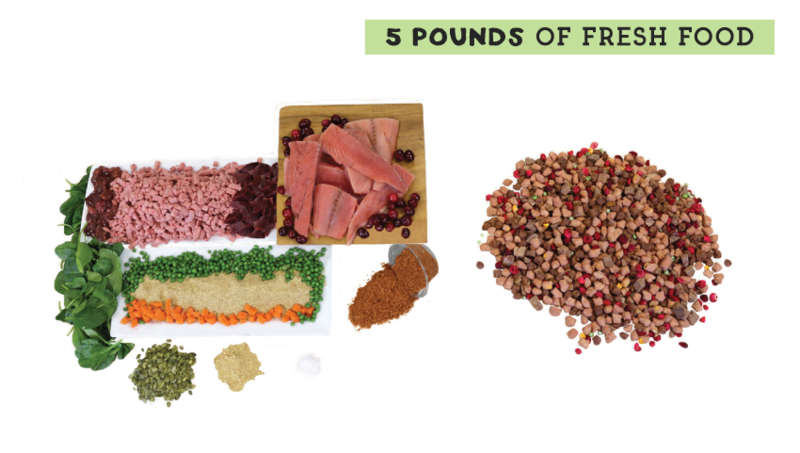 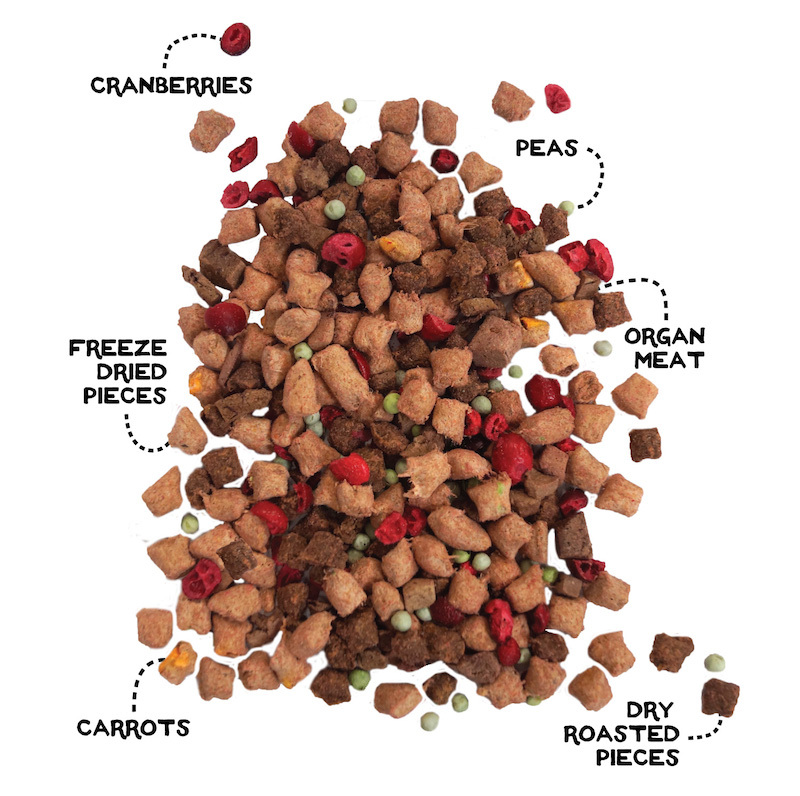 Mix bits of The Simple Food Project Beef & Salmon Recipe with your pet’s current food, slowly increasing the proportion over 5-7 days, allowing for a gentle shift in diet.